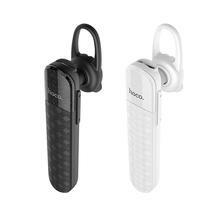 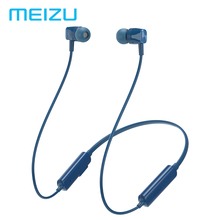 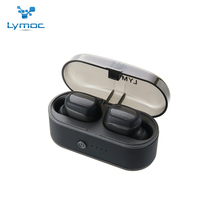 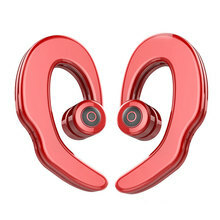 Original Meizu EP52 LITE ..
LYMOC Touch Two T6 ..
BIAZE K1 Wireless Sports ..
SADES R1 Headband Wired .. 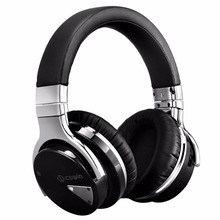 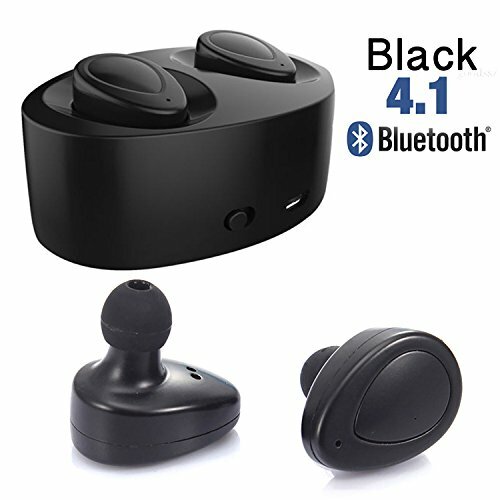 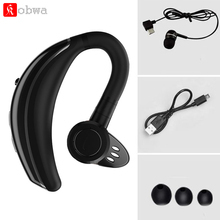 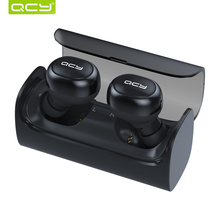 Hot sell magnetic style ..
PLAZA QCY Q29 business ..
Cowin E-7 Soft Bluetooth .. 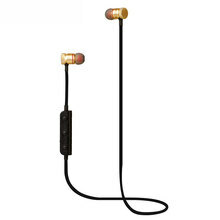 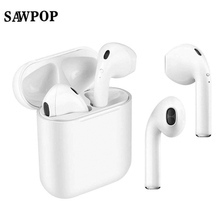 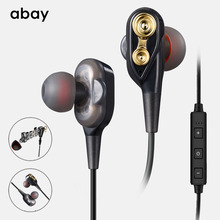 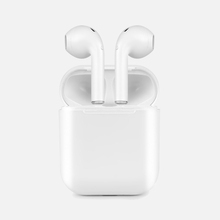 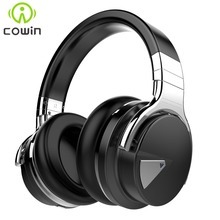 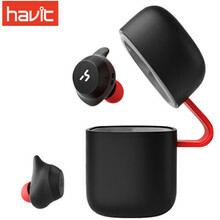 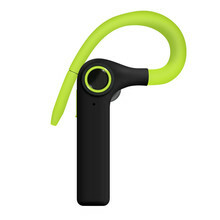 Double Ear Earbuds I9S ..
Cowin E-7 Active Noise ..